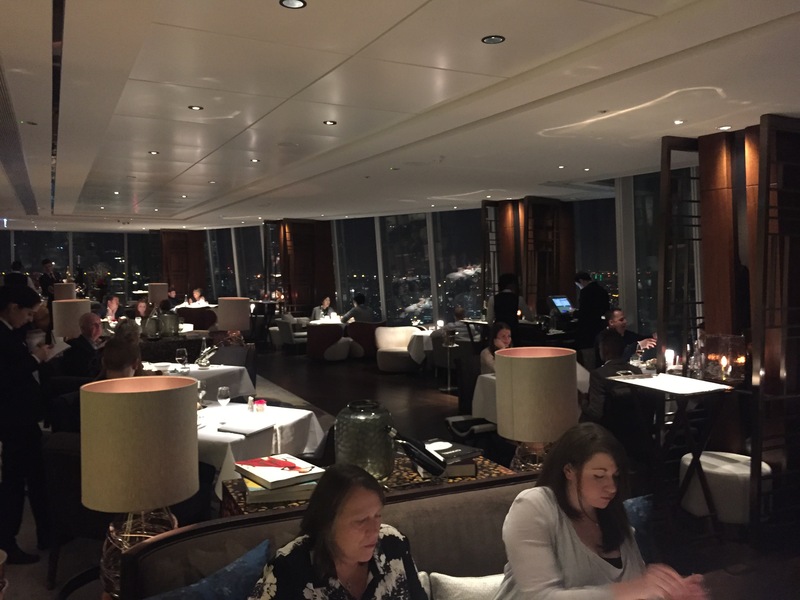 Ting is the restaurant inside the Shangri-La hotel on the 35th floor of The Shard. There’s two options when booking; the more casual lounge or the fine dining restaurant and as we were after more of a special occasion feel for my parents, we opted for the latter. We were seated at a large table in the middle of the long dining room. It felt a bit like a cruise ship and with very little view, we could have been anywhere really. The chairs were huge and impossible to move, meaning there was a Grand Canyon-esque gap between me and the table. It was the sort of chair you’d put your Granny in to have a nap – it was far from suitable for dinner. Prices, as you might expect, were astronomical. That’s fine if the food and service justifies the price tag; it well and truly didn’t though. 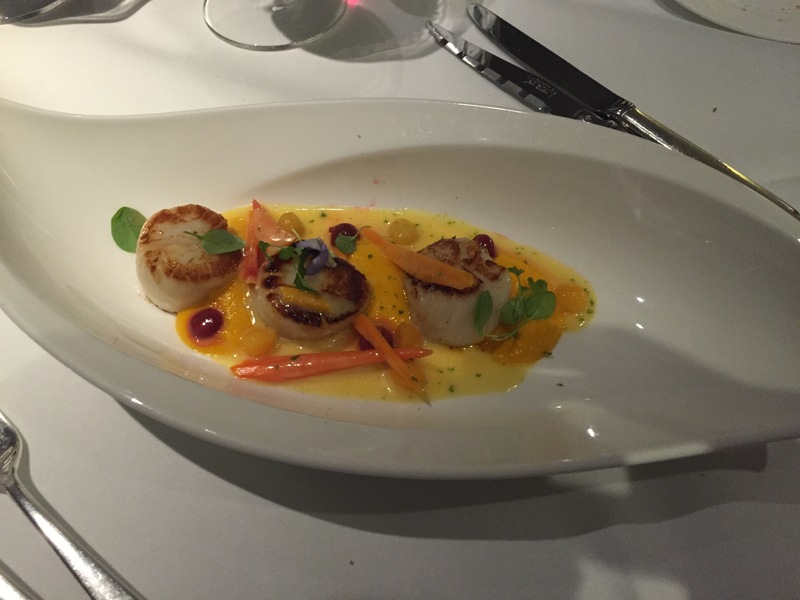 A starter of three rubbery, chewy scallops was £17. The waitress brought them to the table and proudly asked “who’s having the scallops?”. At 17 quid I was kinda hoping she’d have worked that out herself. 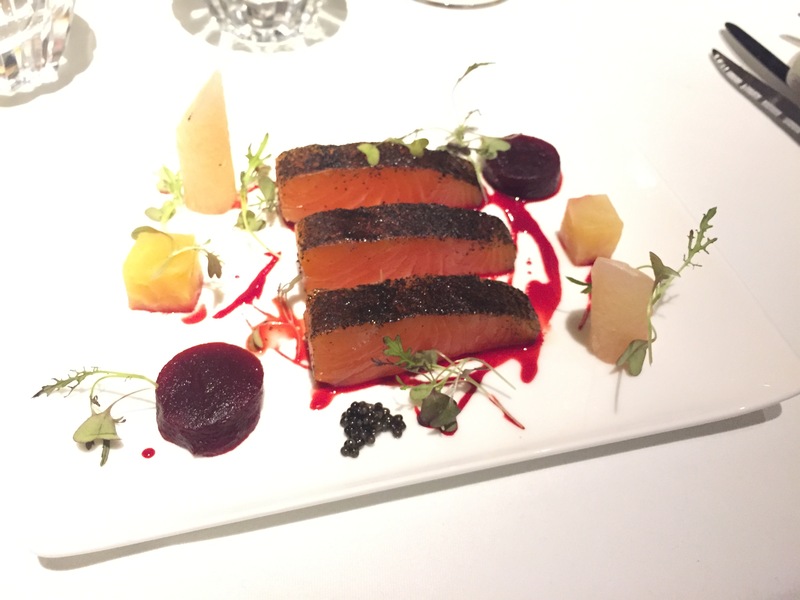 London smoked salmon royal (£19) featured three thick slices of average salmon with very little flavour. Where was the promised lapsang souchong tea? 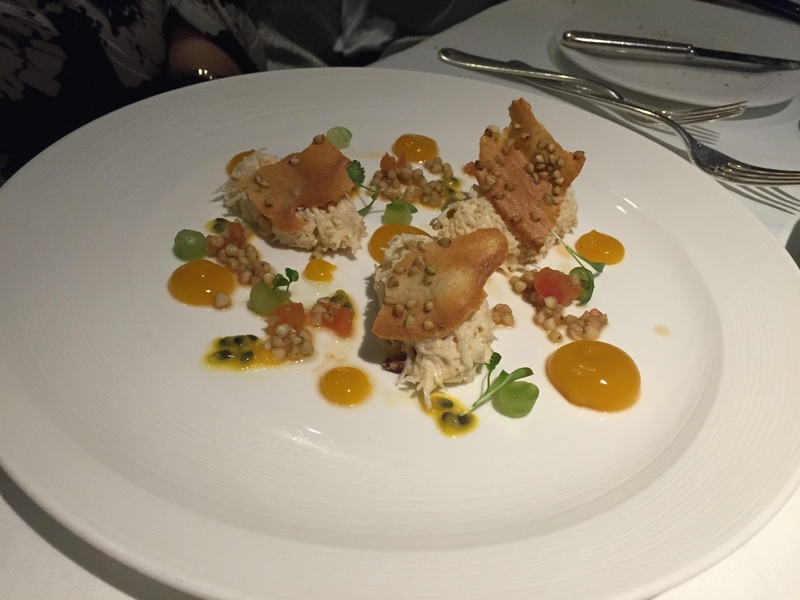 Slightly better was the Dorset crab with cucumber, mango, tomato and passion fruit (£18) which sounds like a boak-worthy combination of flavours but they actually worked together well. 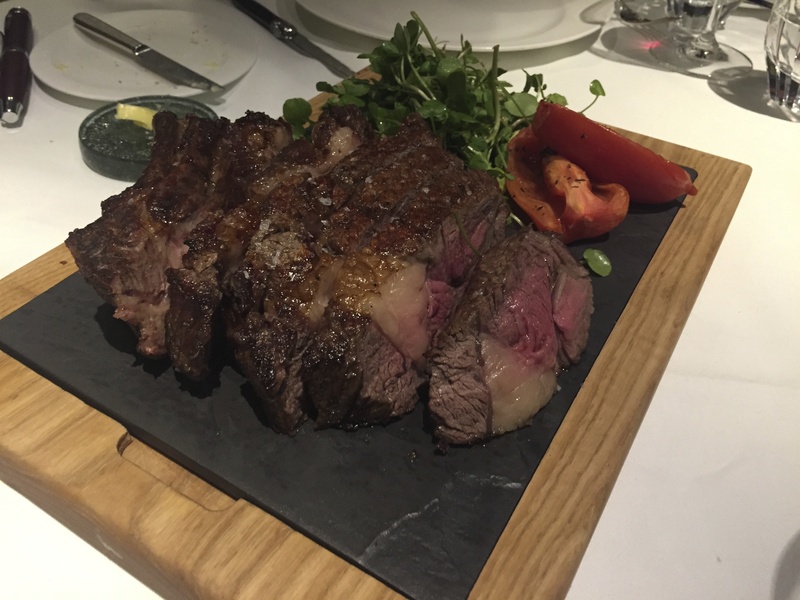 For main, my sister and I shared the 700g Boston rib (£65), and we were warned it takes an hour to cook. Why? I’ve no idea to be honest. It actually turned into an hour and twenty minutes. The wait was so long they even brought out two extra dishes to keep us going but with no explanation as to why it was taking so long. The meat itself ranged from lovely to average; some of the beef was perfectly medium-rare, some well-done and some of the fat was uncooked and chewy. 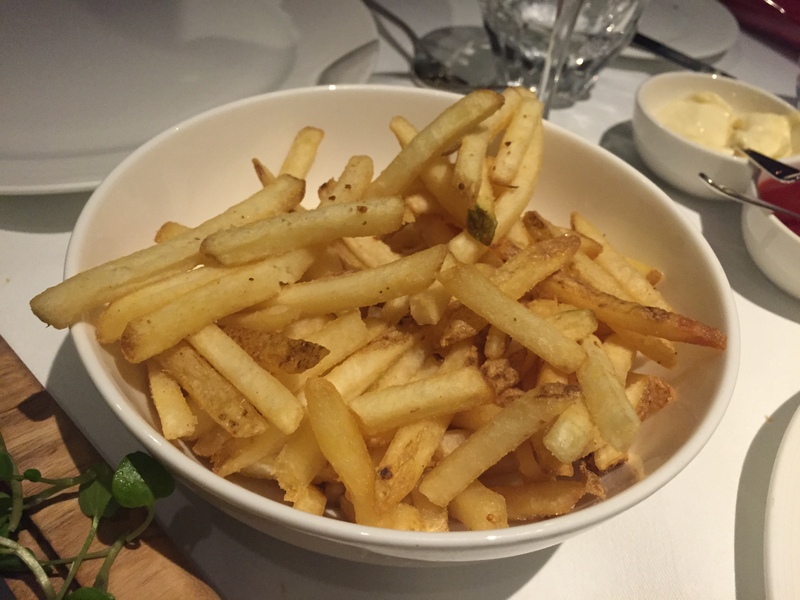 And don’t get me started on the chips (£4). 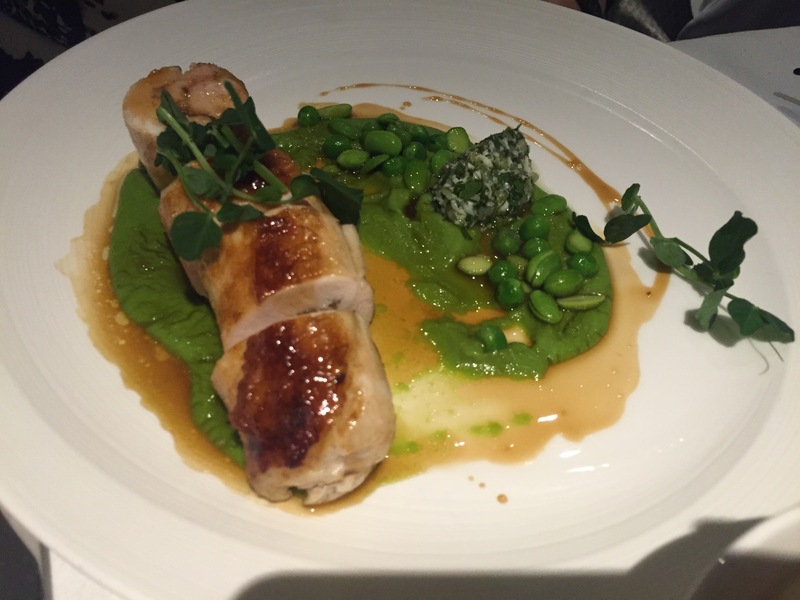 The Cotswold free range chicken (£22) was forgettable as it lacked the promised five spice flavour – lack of flavour being a recurring theme of our meal. 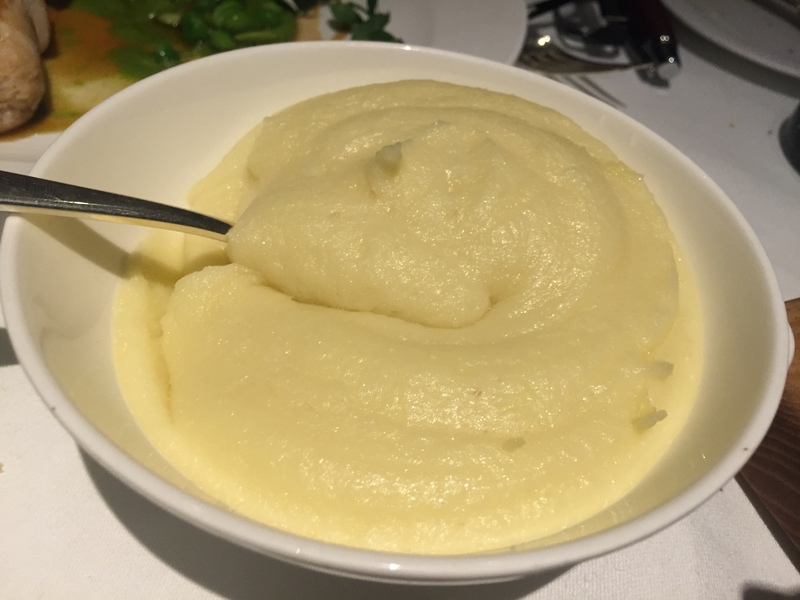 The mashed potato (£4) was a bit gloopy and could have done with some aggressive seasoning. Our dinner took two and a half hours (getting someone’s attention to pay our bill was nigh-on impossible) – we had neither the time nor energy to stay for dessert. 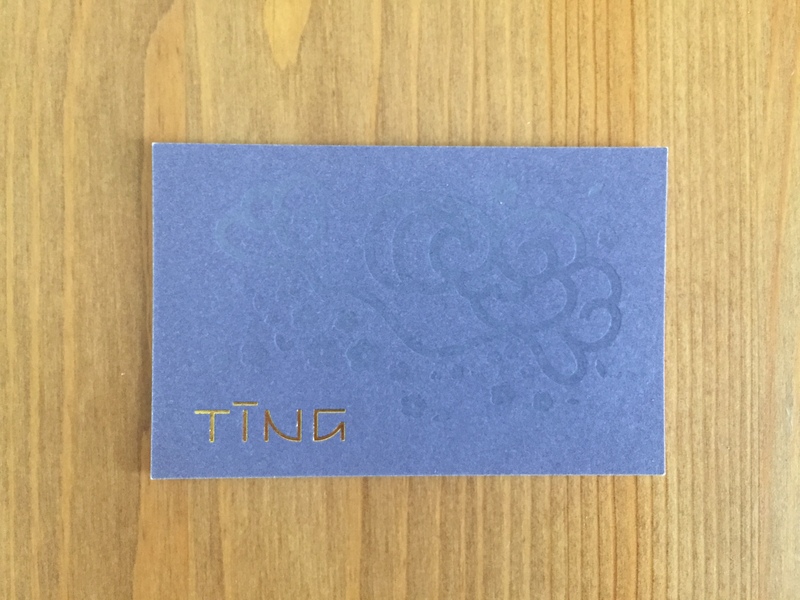 There was very little I liked about Ting. 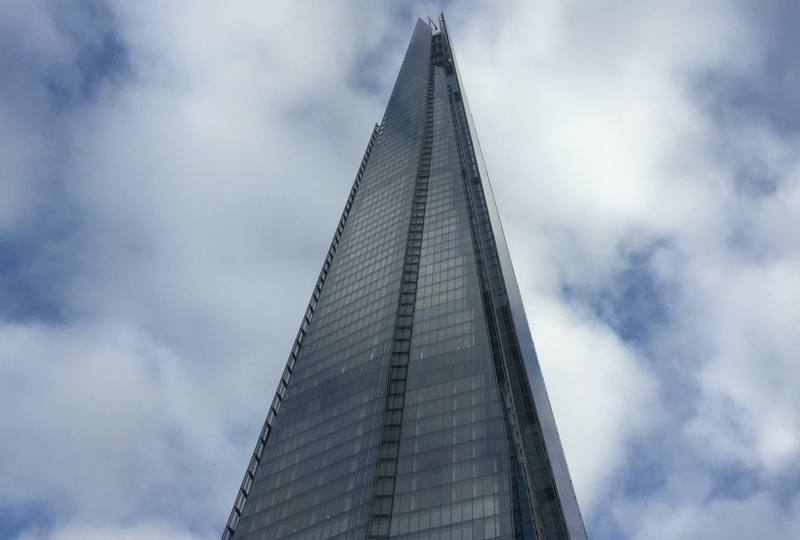 We left wishing we’d taken another one of the 44 lifts and gone to Hutong or Aqua Shard.